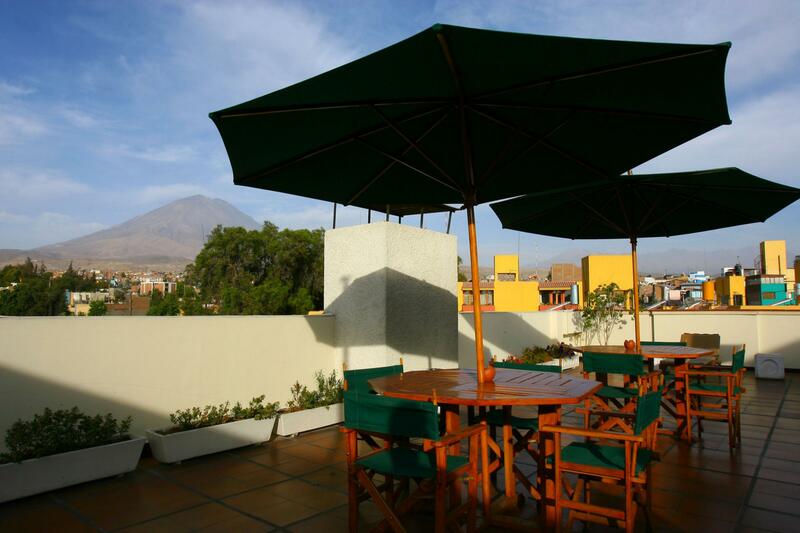 Casa Andina Arequipa is set within the town of Arequipa. This hotel has practical rooms and a convenient location. Arequipa is a relaxed and attractive city in southern Peru. The city, which was founded after the Spanish conquest, has attractive old buildings that include churches, convents, and colonial homes—some of these are constructed from white sillar stone, which glimmers in the sun. The Plazas de Armas is huge and impressive, and there are a number of delicious restaurants to sample in town. Several volcanoes, canyons, and high-altitude deserts surround Arequipa. Casa Andina Arequipa is a modern hotel in Arequipa. It’s easy to notice from the outside thanks to the red-and-orange stone blocks that make up the hotel’s exterior. Casa Andina Arequipa is within walking distance of the town’s main square and many attractions. The hotel’s 104 rooms are clean, comfortable and simply decorated. Some rooms have windows that look out at a volcano or onto the hotel’s sunny terrace. All come equipped with a private bathroom and hot water shower, cable TV, Wi-Fi, and a radio/alarm clock. There are desks for guests to work at and a safety deposit box for storing valuables. Superior rooms have king-size beds, bathtubs, and mini-fridges; the suites also have a living room and Jacuzzi. A buffet breakfast is offered each morning. The food incorporates local ingredients and is a convenient way to start your day. Lunch and dinner can be ordered here as well. Snacks, sodas, and sandwiches can be purchased from the hotel’s small 24-hour Sama2GO store. Free Wi-Fi is offered throughout the hotel and there is an Internet center where guests without smartphones or laptops can get online and check their email. Casa Andina Arequipa also has conference rooms that guests can use for meetings and events. 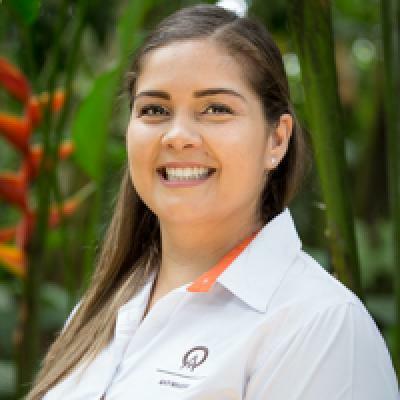 The front desk can help book massages and hair appointments, and can arrange for same day laundry service. Casa Andina Arequipa also offers a shuttle service from the Alfredo Rodríguez Ballón International Airport, which is located just outside the city. The staff here is friendly and helpful. "Very comfortable hotel and decent food. Accommodating staff. Reliable chain." Very comfortable hotel and decent food. Accommodating staff. Reliable chain.